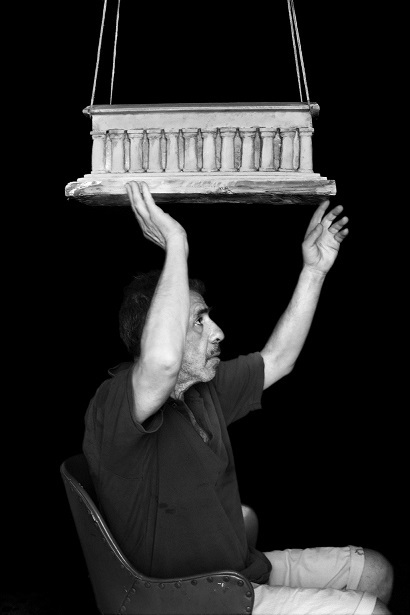 My trip in the South of Italy finished before I could visit the opening of “Dwellings Of The Myth” an historical personal contemporary art exhibition by the sculptor Girolamo Ciulla, a Sicilian artist transplanted in Tuscany. 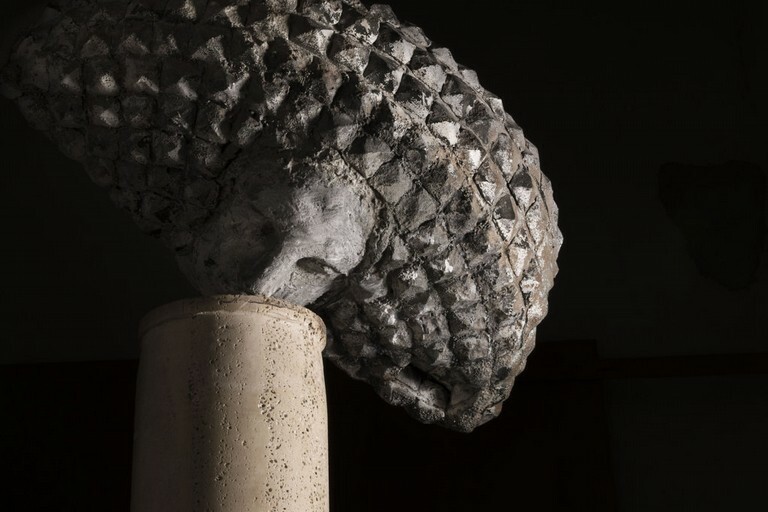 His art composed of travertine, bronze, iron, ceramic, wood and marble sculptures has been placed in the Sassi, caves of Matera, between rocks and ancient churches, in a mystical land, where earth’s vibrations are high and can be felt on the skin. This exhibition is a modern reinterpretation of classic divinities in the Mediterranean culture. He sees Demetra, a goddess of harvest with flowing hair and the Aurigae, the charioteer constellation as modern, poetic interpretation of today’s life. I remember when going to Matera was almost an impossible task on impervious winding roads, especially in the winter with snow on the ground. People who didn’t own a car, couldn’t even find a convenient train to reach the town. 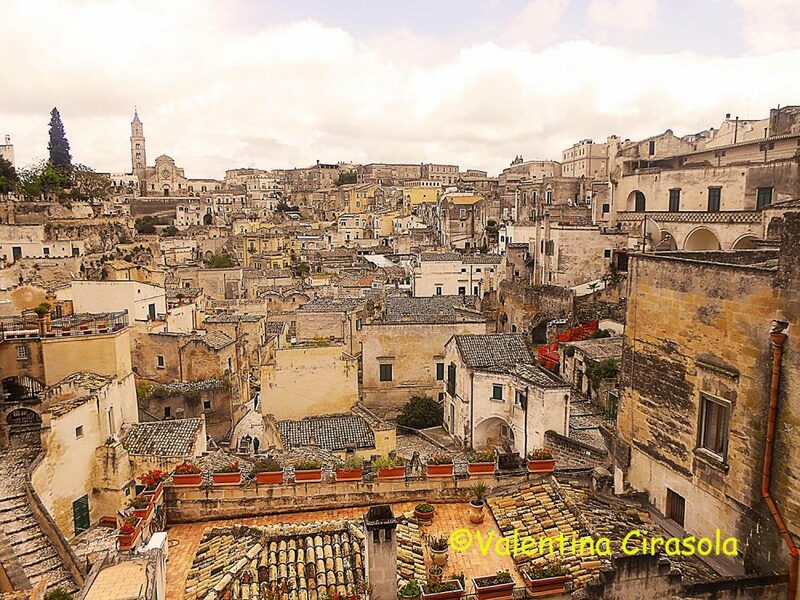 Usually, in the largest cities nearby, private car owners organized themselves as taxi services, collected people at a conventional corner, that they established as their stop and took people to Matera back and forth. Today, Matera is a modern town, bustling with new ideas, energized by Hollywood producers who chose this site to film many famous productions, the European commission has declared the town the European cultural centre for 2019, and despite the rolling events and happenings, Matera so far has managed to preserve the ancient look of that town I used to know. 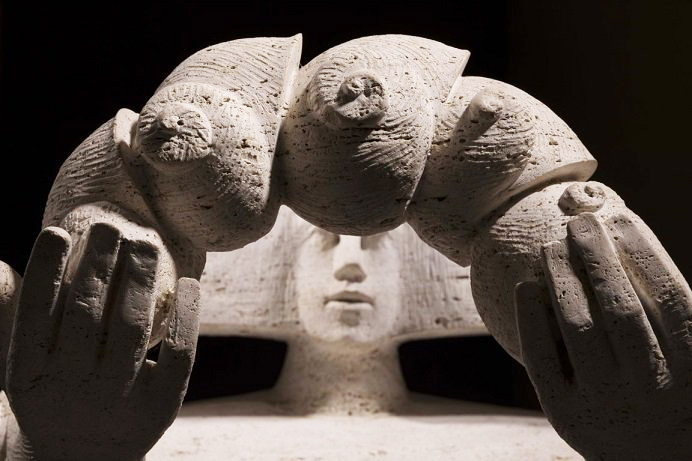 Sculptor Girolamo Ciulla has dedicated a stone to Matera as a symbol of distance between his native town of Caltanissetta, Sicily and Matera. In his imagination distances do not keep people apart but make them closer. Girolamo Ciulla’s exhibition will be open until October 14, 2018 and I missed it. I am wondering, other than local Italians, how many travelers will visit the Sassi just to enjoy this exhibition. In my mind, there are two kinds of people trotting the world: the tourist and the traveler. The tourist roams aimlessly the streets of foreign countries, takes meaningless pictures and eats tourist food. 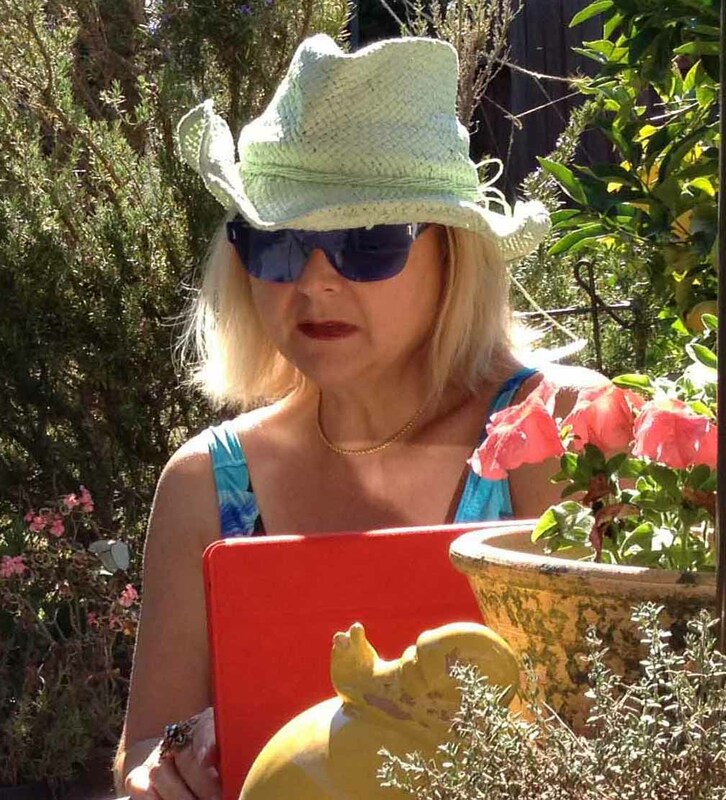 The traveler wants to learn, enquires, listens to local sounds, appreciates local folklore, ventures in unusual places, tries out new things, writes notes, talks to people and eats local food.